While the water we drink today has been around since long before dinosaurs roamed the planet, we in modern societies take it for granted. We go about our days with access to automatic sinks, bottled water and Brita filters thinking nothing of it, when really these are luxuries that ought not be ignored. Water-use efficiency and quality is at stake: population growth, increasing water demand, and contamination issues are some of the problems that have put our water supply under a lot of stress. But why is having clean water so important? Well, let’s break down some stats from CDC. With water being essential to life on earth, we must treat it with the utmost importance. As we celebrate World Water Day today, it presents us with an opportunity to learn about water-related issues and advocate for both responsible water use, and access to clean water. We look to our research universities to help highlight, raise awareness of, and try to combat these issues through their dynamic platforms. Land grant universities all over the country are doing their part to boost awareness. For example, University of Arizona hosts brown-bag seminars and annual conferences to promote water quality knowledge and information. Others, like Texas A&M, conduct research into methods for the protection and conservation of water resources. All of the institutions in our academic community have the goal to promote effective water use methods and practices while becoming environmental stewards. By spreading awareness and increasing our understanding of water and the issues surrounding it, we (and you) can promote small but effective changes in daily water-use habits. 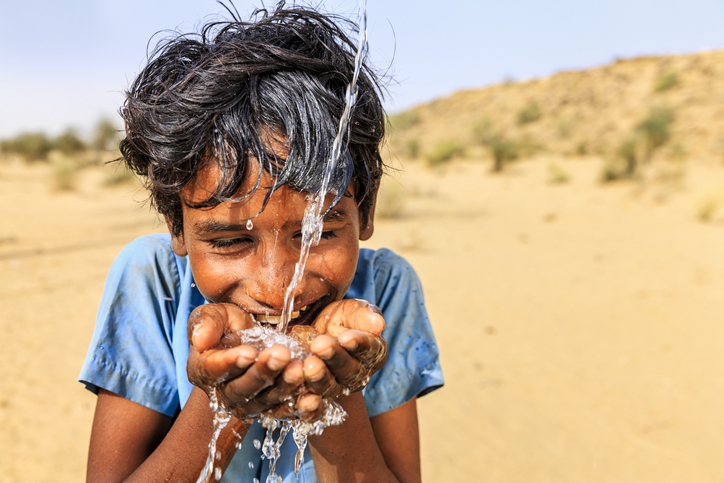 Use World Water Day to help, and do your part. Shut off the sink while you brush your teeth, or take a shorter shower – anything you can do to make a difference and conserve OUR worlds water.